My life has had me play some diverse roles that have brought me to my latest career as a writer. Daughter, granddaughter, sister, friend, girlfriend, wife, mom, caregiver, grandmother, teacher, and dental office bookkeeper are some of the roles I’ve played in my life. Those roles affect my writing. Some people think my writing is all over the map—funny, serious, murder mysteries, and a family saga. My writing varies a lot because it is affected by all of those diverse roles and experiences. My first murder mystery, Murder on Skid Row, is predominantly set in a dental office. In Milk and Oranges, my book of serious and funny essays and short stories, you’ll see just about all the roles I’ve played in my life. 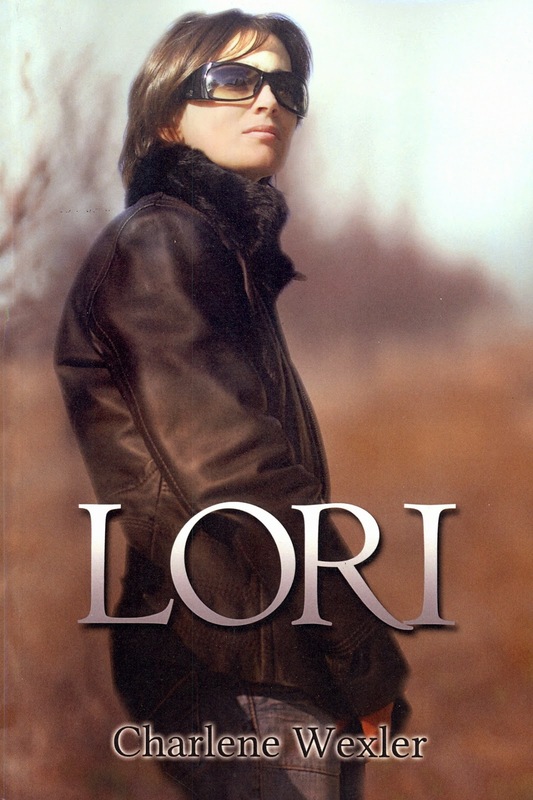 Lori, my family saga, reflects all those roles too. Murder Across the Ocean is my latest murder mystery. It deals with how a modern seventy-something woman like me and my friends might handle solving a murder. Not by sipping tea like Miss Marple, good as those mysteries are. People find that they relate to my writing. Take my book Milk and Oranges. The section “How’s Your Love Life?” features fiction that causes women to nod their heads in agreement. “Family and Friends” describes some of the fun and quirky characters in my life and makes you think of similar loved ones in your own world. The “Animal Magnetism” section shares some stories about animals that pet-lovers enjoy. “The Cruel Club” section is about death, a subject we all deal with at one time or another. And “The Passing Parade” section offers a few observations to which readers who’ve been around the block for a few decades can relate. Lori, my family saga, affects people the same way. It deals with family and friends, divorce, alcoholism, infidelity, homosexuality, the judicial system, the Holocaust, financial booms and busts, and cancer. A critic once said that Murder On Skid Row doesn’t follow the typical murder mystery format. That’s actually one of the best things anybody ever said about my writing. I hope my novels, essays, and short stories don’t follow a typical format. If you’re just going to do what everybody else does, why bother? So, my latest role is to be different. For most of my life I was more of a conformist. This is more fun! A clash of cultures. A domineering mother-in-law. An alcoholic husband. A fatally ill child. The possibility of economic ruin. 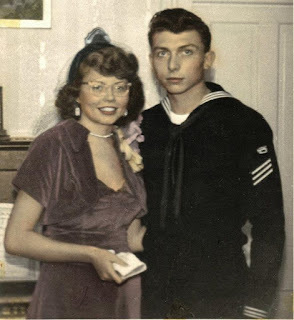 The sheltered, comfortable, liberal upbringing undergone by Lori in the North Shore suburbs of Chicago in the United States did not prepare her for marriage into the difficult and quirky working-class family of her husband, Jerry—or for the sweeping societal and social changes of the last quarter of the 20th century. Lori deals with relationships between family and friends, divorce, alcoholism, infidelity, homosexuality, the judicial system, the Holocaust, and financial booms and busts. Most importantly, it deals with cancer from the points of view of both the victim and the survivors. Lori’s seemingly perfect suburban world is in constant peril. Fortunately, her lifelong best friend, Adele, is there every step of the way to provide support and advice—until Adele faces her own tragedy. When separated from Adele by thousands of miles, Lori also finds she can count on her new friend, Rain—an ex-flower-child with a surprising connection to Lori’s past that holds the key to Lori’s future. Lori is the story of a woman gaining strength she never knew she could achieve, and of victory over adversity—a story with tragedies and triumphs to which every reader will be able to relate. Seventy-something American Lori Brill thought she’d have a pleasant, uneventful vacation in London visiting her granddaughter, Cate. Lori’s trip started out even better than she could have imagined when she ran into Josh, her old high-school boyfriend, in line for the same flight at the airport—resulting in an unexpected night of passion in a London hotel room. Lori was all smiles as she stepped out of the shower the next morning, ready to slip back into Josh’s arms—until she saw his bloody corpse lying in the bed where they had made love only a few short hours before. 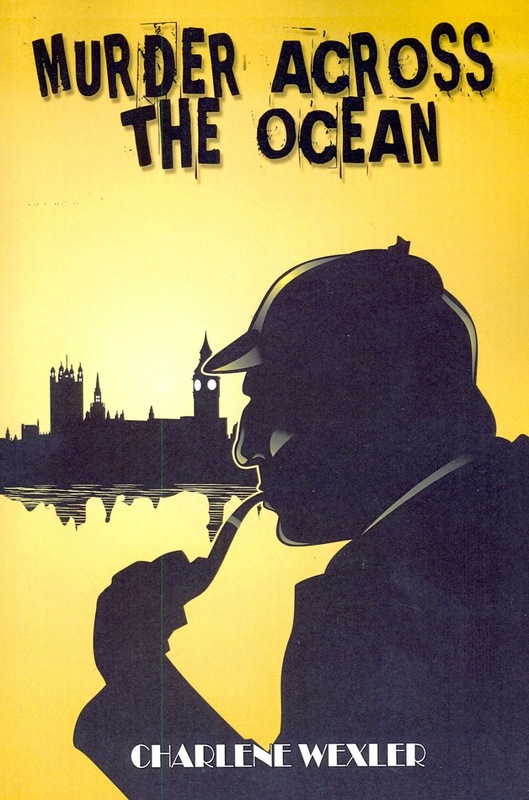 The London police naturally suspect Lori of murdering her lover, but the case becomes more complicated when it is discovered that international ladies’ man and real estate mogul Josh has swindled millions of dollars from hundreds of people—a fact that broadens the case beyond the Scotland Yard team led by Inspector Geoffrey Holmes and brings in American FBI agent Jordan Gould. Also on the case are Lori’s granddaughter Cate and Cate’s fiancé Joseph, two London solicitors. Complicating matters are Cate’s and Jordan Gould’s growing mutual attraction as the investigation progresses; another growing mutual attraction between Lori and Inspector Holmes; and Lori’s family’s unexpected connection to Joseph’s father, Lord Roger Lunt, and to the wealthy German nobleman Baron Joseph Braun and the horror of the Holocaust. So who killed Josh? Was it Josh’s beautiful girlfriend Suzi, who unexpectedly appears in London? Was it Josh’s Chinese financial backers? 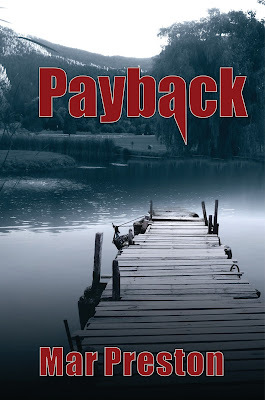 Was it British mobsters, led by the evil Roland McKeifer, who kidnap Lori in an attempt to find Josh’s hidden millions? Was it Baron Braun, who summons Lori to Germany to tell her a 70-year-old secret? Was it someone whose money had been stolen or heart had been broken by Josh? Or was it someone else? Find out in Murder Across the Ocean. Charlene Wexler is a graduate of the University of Illinois. She has worked as a teacher and dental office bookkeeper and as “a wife, mom, and grandmother,” she said. In recent years, Wexler’s lifelong passion for writing has led her to create numerous essays as well as fiction. She is the author of the books Lori, Murder Across the Ocean, Murder on Skid Row, and Milk and Oranges. Her work has appeared in several publications, including North Shore Magazine; the University of Illinois at Chicago College of Dentistry’s Vision magazine; Alpha Omegan magazine; the book and CD Famous Poets of the Heartland: A Treasury of Beloved Family Poems, Talent, OR: Famous Poets Press, 2014; and the Gazette newspaper of Chicago. She also has had essays and fiction published on the websites AuthorsDen.com, The Best Short Stories (http://www.guy-sports.com/humor/stories/best_short_stories.htm), Cat Stories (http://www.guy-sports.com/humor/stories/story_cats.htm), Cats and Dogs at Play (http://www.guy-sports.com/humor/videos/cats_dogs.htm), End Your Sleep Deprivation.com, Funny Cat Stories (http://www.guy-sports.com/virtual/cats.htm), Funny Cats Playing (http://www.guy-sports.com/humor/stories/best_short_stories.htm), Funny Passport Stories (http://www.guy-sports.com/months/jokes_passport.htm#The_Gates_Are_About_to_Close), How Old is Grandma? (http://www.guy-sports.com/months/jokes_grandma.htm), Laughter Is My Medicine (http://char-laughterismymedicine.blogspot.com/), Moral Short Stories-Ethical Tales (http://www.guy-sports.com/humor/stories/moral_short_stories.htm#Help_By_Charlene_Wexler), One Bright Star.org, Scribd.com, Short Stories for Women (http://www.guy-sports.com/humor/stories/short_stories_women.htm, True Cat Stories (http://www.guy-sports.com/humor/stories/story_cat.htm), and Way Cool Dogs.com. Wexler’s first novel, Murder on Skid Row, was published in 2010. It is the story of a double-murder on Chicago’s Skid Row in the 1960s. Murder on Skid Row won an international Apex Award of Excellence from Communications Concepts, a writing think tank outside Washington, DC. Published as an e-book on Smashwords and as a print edition by Central Park Communications in 2012, Milk and Oranges, is a collection of her short fiction and essays examining life, love, and the tragedy and comedy of the human condition. Whether she is tackling fiction or essays, Wexler writes from the heart. With a keen eye for detail and a way of looking at the world a bit sideways, Wexler’s writings in Milk and Oranges entertain while they make you think. Milk and Oranges received a Bronze Award in the Women’s Issues category of the eLit Book Awards competition sponsored by the publishing services firm Jenkins Group Inc. of Traverse City, MI, and a rare international Grand Award in the Apex Awards competition by Communications Concepts in 2012. 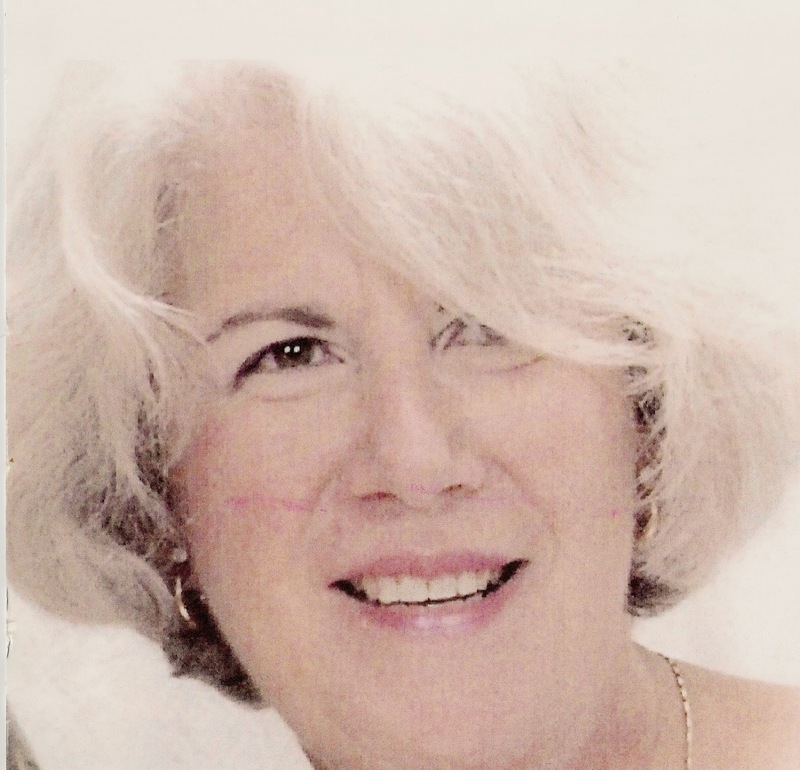 In 2014, Charlene published two novels as e-books on Smashwords and Amazon Kindle: Lori, a family saga spanning several decades, and Murder Across the Ocean, a murder mystery set in England. Murder Across the Ocean also is available from Amazon as a paperback. Her short story Abracadabra Magic received a “Very Highly Commended” rating in the AuthorsDen.com Tom Howard Prose Contest, 2009. Wexler is active with the Alpha Omega Dental Fraternity, the Authors Marketing Group, the Chicago Writers Association, Children’s Memorial Hospital philanthropy, the Geneva Lake Museum, Lungevity (an organization that fights lung cancer), the McHenry Bicycle Club, the Museum of Science and Industry, the Mystery Writers of America, the National Council of Jewish Women, the Richmond IL Book Club, the Jewish United Fund, and the University of Illinois Alumni Association.